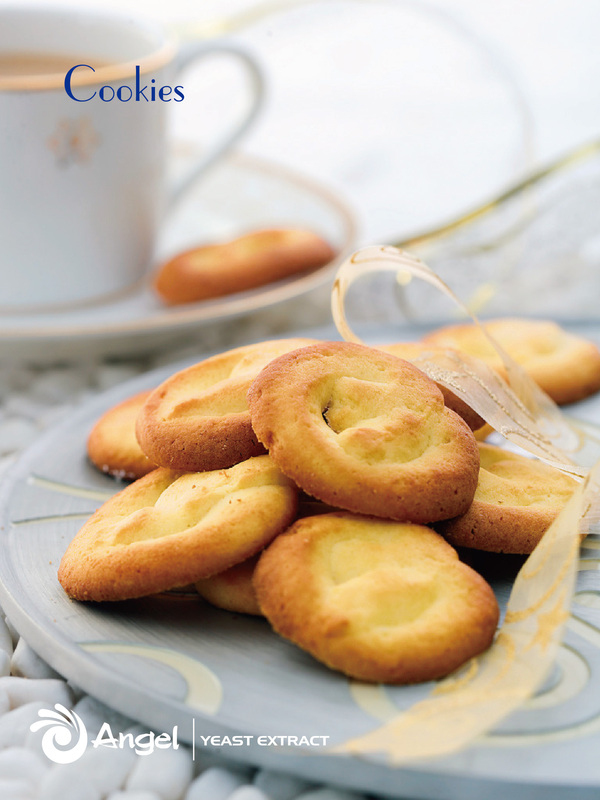 YE works well to enhance the aroma and baked color of biscuits during the baking process. 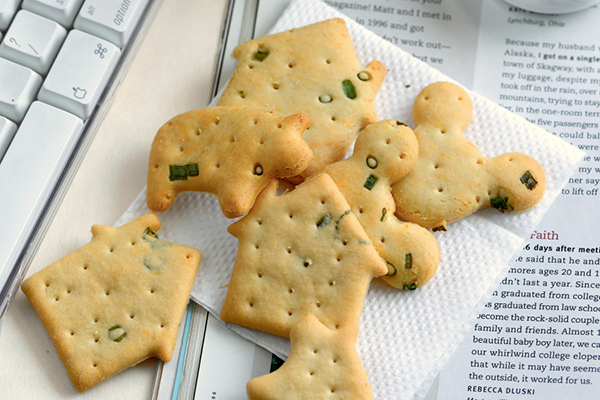 Thus, the Xian/Umami taste, Hou-feel/mouthfeel, and overall tastes of biscuits are greatly improved and the appearance of biscuits looks more attractive. 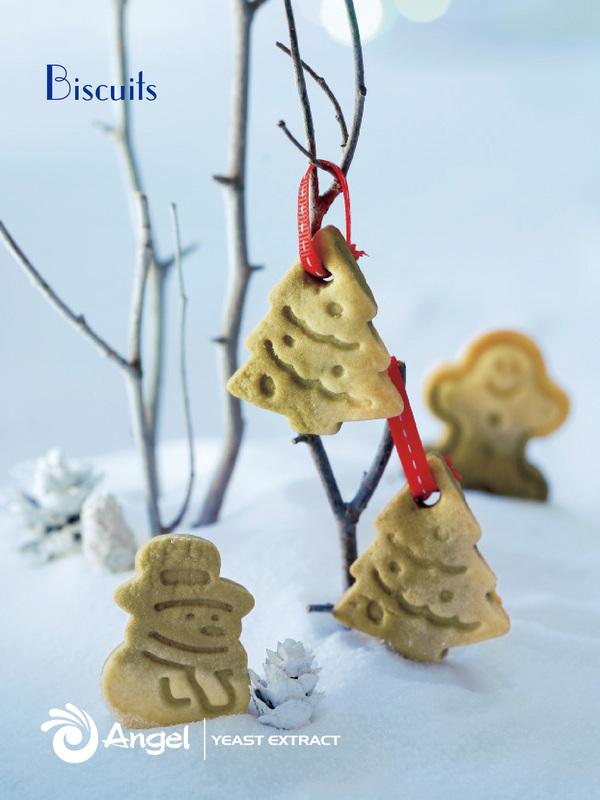 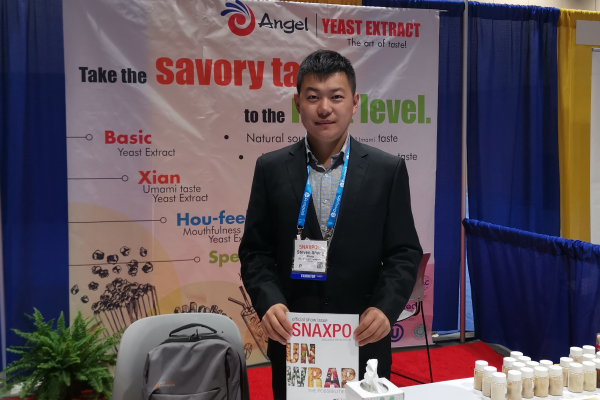 Yeast Extract improves the handling, extensibility, and strength of dough and optimizes the functional characteristics of the biscuits to make dough achieve to finer structure and better taste. 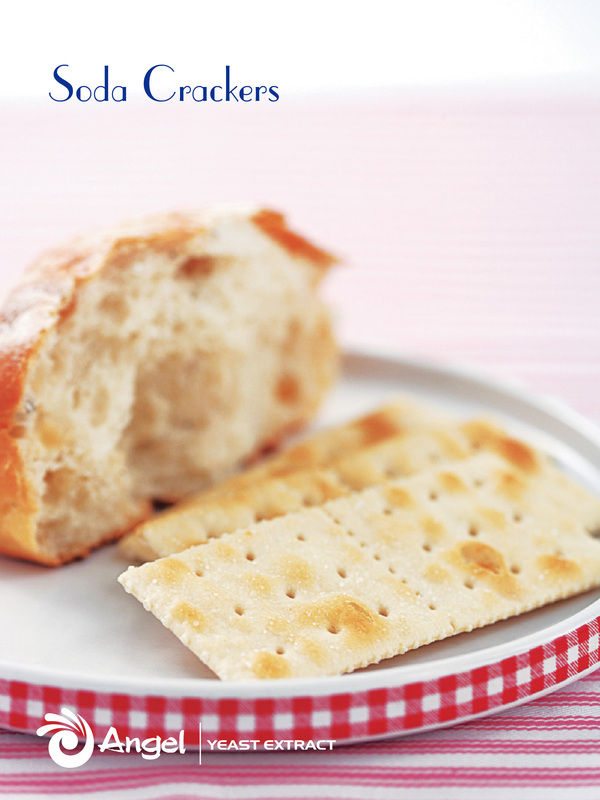 Get the Soda cracker, Biscuit, Cookie recipe here. 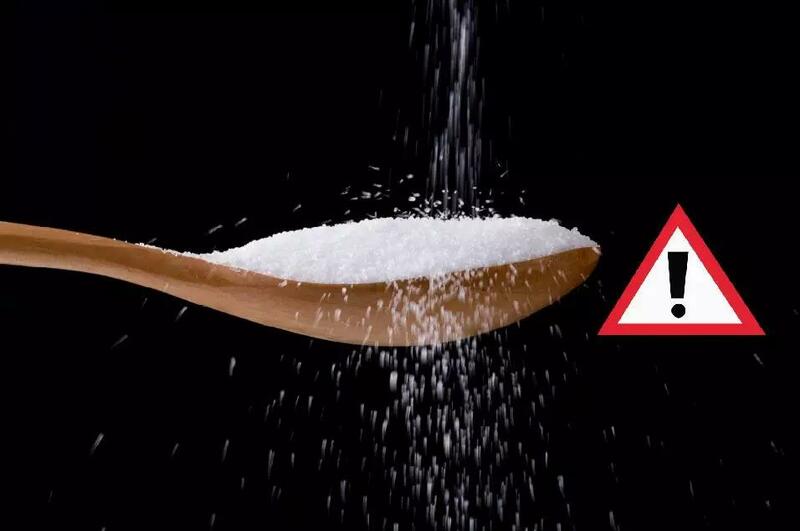 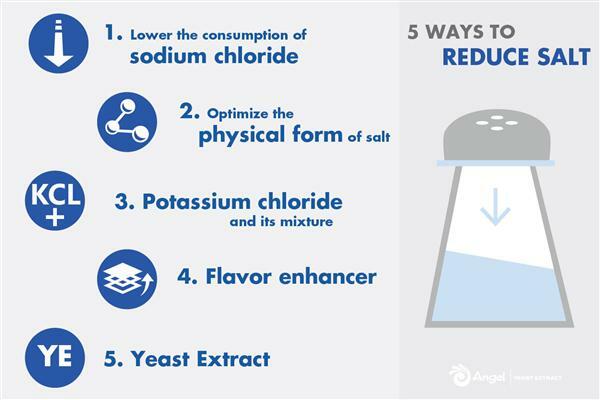 Dangers of high-sodium diets | Why does food industry need to reduce salt levels?